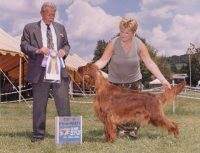 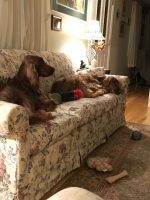 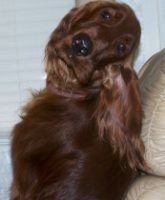 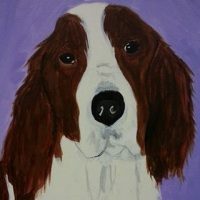 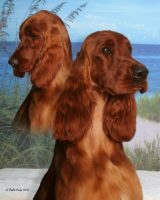 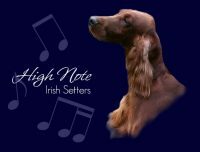 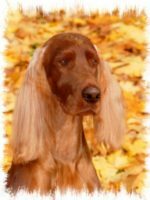 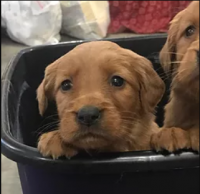 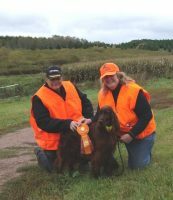 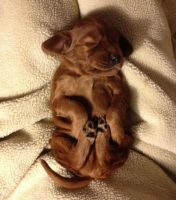 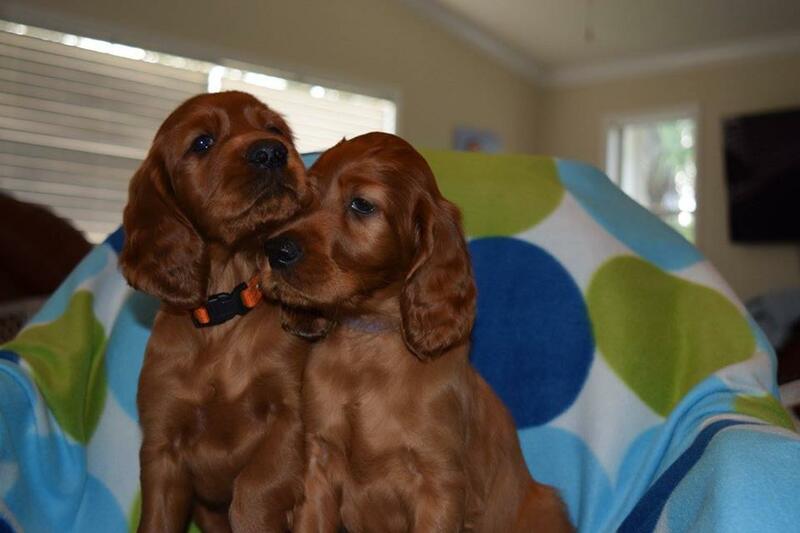 Our mission is to promote the Irish Setter breed and to enrich others with the unconditional love only dogs can give. 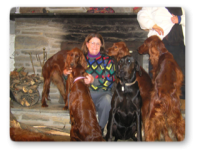 We emphasize quality over quantity. 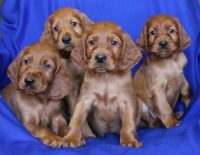 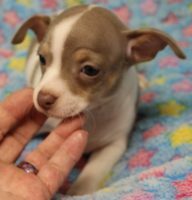 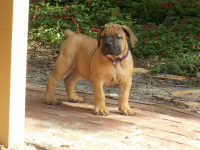 We only have a limited number of litters each year. 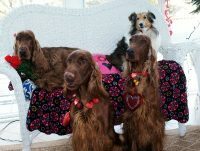 Our dogs are well socialized and receive a lot of love and attention. 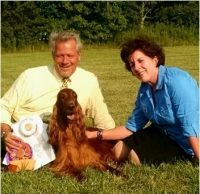 We believe in a natural holistic approach to breeding.